The EP launch for HEADACHE is finally here and ready to go! 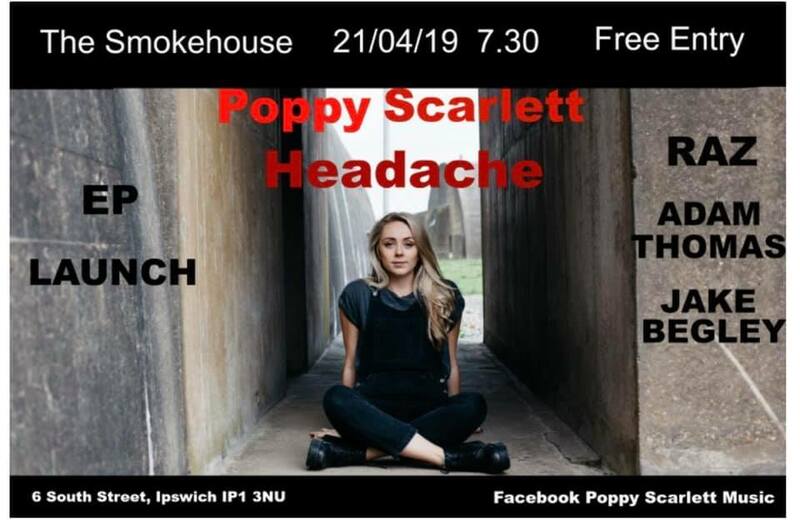 Celebrate your Easter Sunday in true live music fashion with coming down The Smokehouse, Ipswich. The night is FREE! No TICKET FEE. There is a bar for you to purchase drinks. This EP has been a long time coming and since being released has truly been received in the best way imaginable. To truly celebrate to the absolute max, this night will be one to remember! The talent of the support acts is incredible. Watch out for some exciting links showcasing what to expect on the night!